Free Cadbury Mini Eggs - last chance! Free Cheese Easter Egg - last chance! We hope you enjoyed today's free stuff! 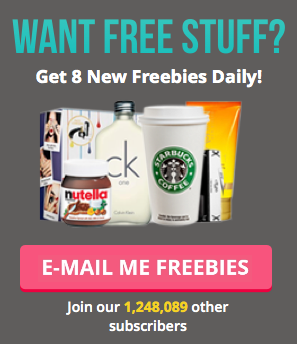 Why not check out This Week's Freebies for all our goodies from the last 7 days?